On this week's episode, we're joined by Andy Keathley, a big Phish fan and a member of the band The Get Down Boys. If you like bluegrass, you'll definitely dig them. Andy and Brad discuss Phish and we share some Phish music Andy chose from across the decades (list below, music starts at 19 minutes). If you want the mp3 file, you can download it here. 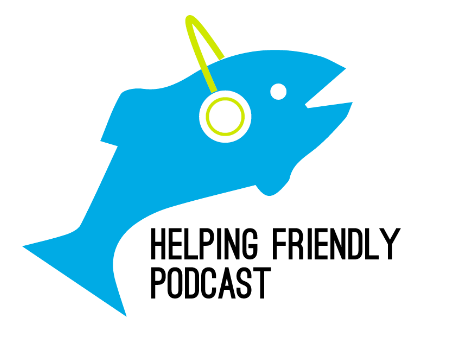 If you haven't yet, please take our quick survey about how we can improve the podcast. Also, review us on iTunes and follow us on Twitter.